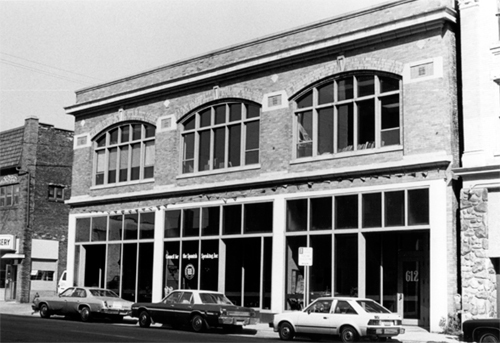 Accomplishments during the 1970’s were highlighted by a bequest of $17,000 from Zontian Meta Steinfort to help purchase what is now the Spanish Speaking Center on National Ave. in Milwaukee. A Zontian since about 1930 and a Club President, Meta Steinfort was Chairman of Region B (now Area 2) in 1940 and became Chairman of District 2 (now District 6) in 1947. She also assisted in the chartering of the Zonta Club of Madison in 1940 and the Zonta Club of Neenah-Menasha in 1950. By 1950, she was head of the Department of Spanish at the University Extension in Milwaukee. Meta died in 1974 at the age of 90. Currently, the Department of Spanish and Portuguese offers the prestigious $300 “Meta M. Steinfort Scholarship” awarded yearly to a Spanish major who has shown academic excellence and who plans a career in teaching. 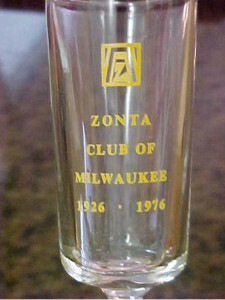 In December of 1970, The Milwaukee Journal reported that Zonta District 6 gave its status of women award to four Club members: Mrs. Wilbur Halyard, former secretary-treasurer of Columbia Savings and Loan Association; Mrs. Frances L. McElligott, assistant to the chancellor of Marquette University in continuing education; Miss Marion A. Rasmussen, owner of a real estate firm bearing her name and recipient of the Realtor of the Year Award from the Milwaukee Board of Realtors and the Wisconsin Realtors Association; and Sister Joel Read, president of Alverno College. Doris Braun was Club President. 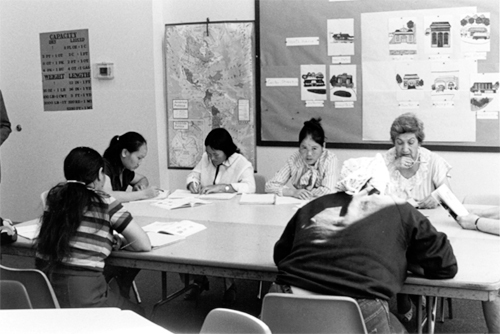 The 1971 Club Benefit Luncheon and fashion Show raised funds for the Volunteer Services to the Visually Handicapped. Fashions were provided by Hixon’s Boutique. In 1973, The Milwaukee Sentinel reported that the Club raised $2,950 for the Visually Handicapped. Members also contributed time for the taping of books and providing bookkeeping services. Club Officers were: President Janette Koepsel, First Vice-President Carol Stephenson, Second Vice-President Catherine Kight, Recording Secretary Louise C. Braun, Corresponding Secretary Aileen Rockjordan, and Treasurer Elizabeth Doepke. In 1975, the Club lost Ella Liner Lambert, retired home service director of the Wisconsin Gas Company. Ella was the first to hold that position and was author of the cookbook “The Discriminating Hostess” published in 1939 and 1948. At the Club’s 50 birthday celebration in 1976, the guest speaker was Liz Carpenter, former press secretary to former First Lady Lady Bird Johnson.